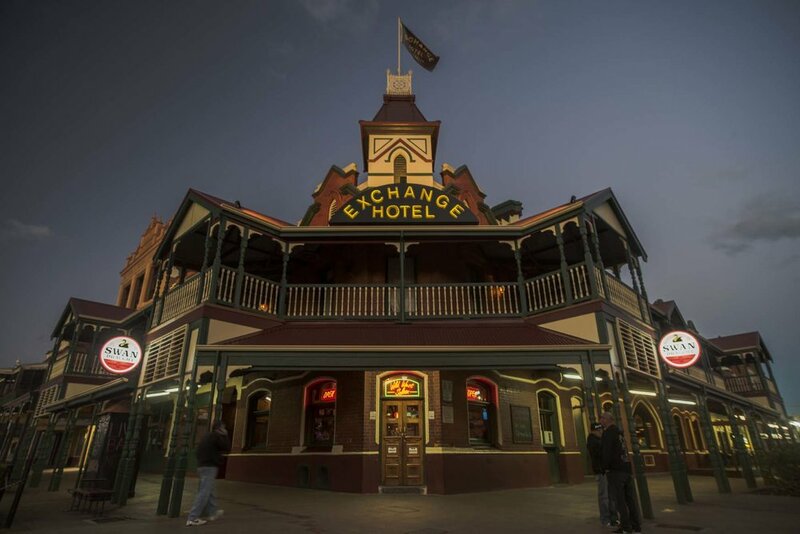 One of two original pubs, the Exchange Hotel represents the history of Kalgoorlie, a gold mining outpost 600km East of Perth. 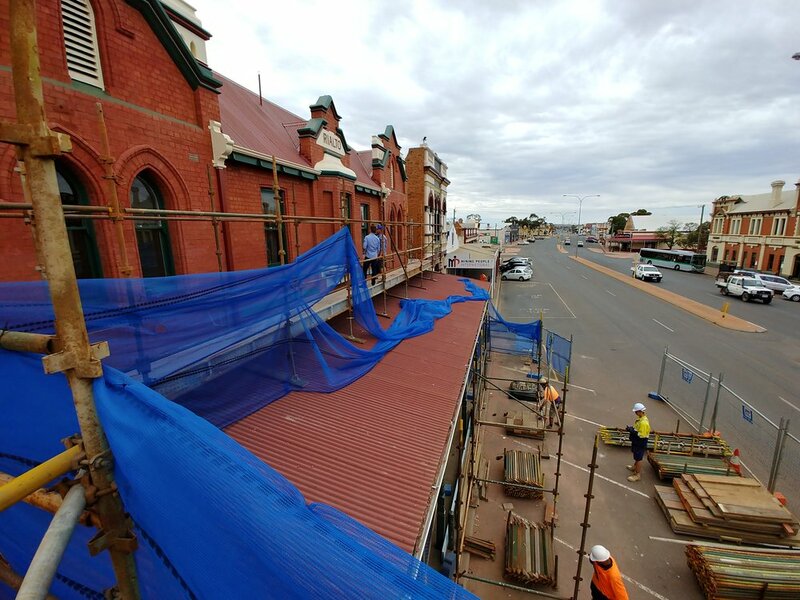 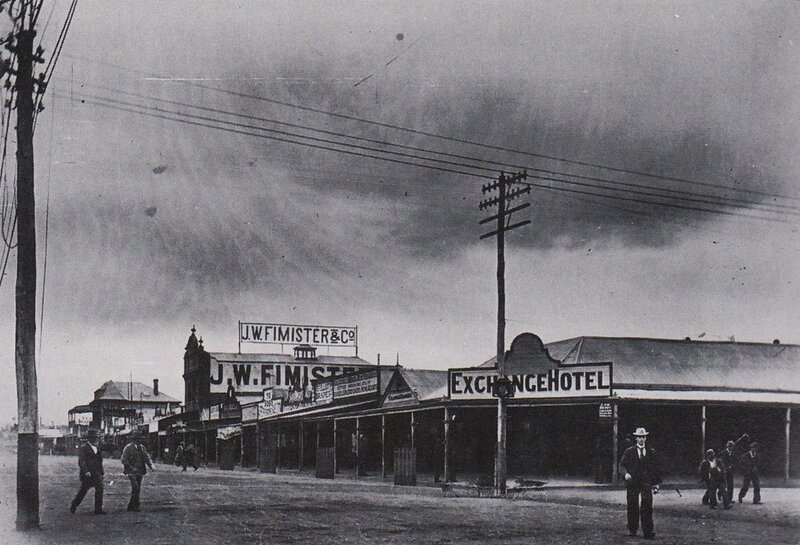 The original Exchange Hotel was built in 1895 and the current building ‘The Exchange Hotel and Rialto Building’ is dated to 1901. 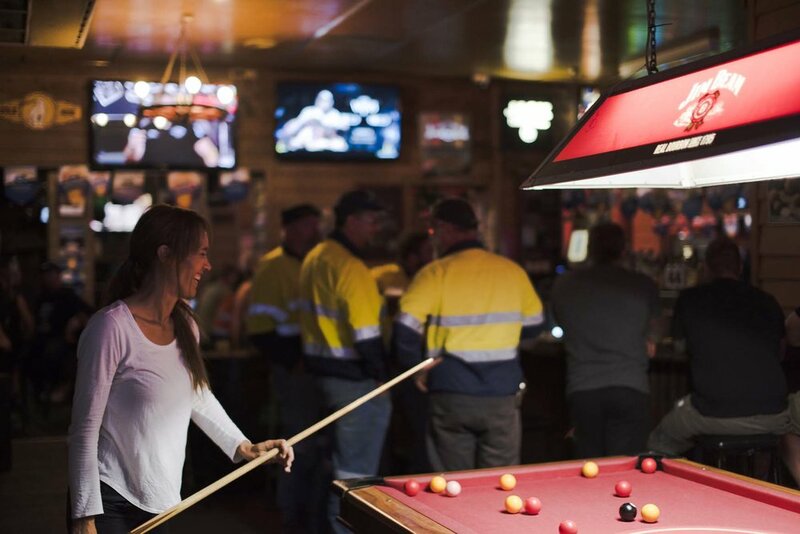 The centrepoint of entertainment in Kalgoorlie, the hotel last changed hands in early 2013 and now comprises the Wild West Saloon, Kalgoorlie’s favourite front-bar and Paddy’s Eat & Drink, a family friendly restaurant with modern pub menu.